Did you miss the info session? 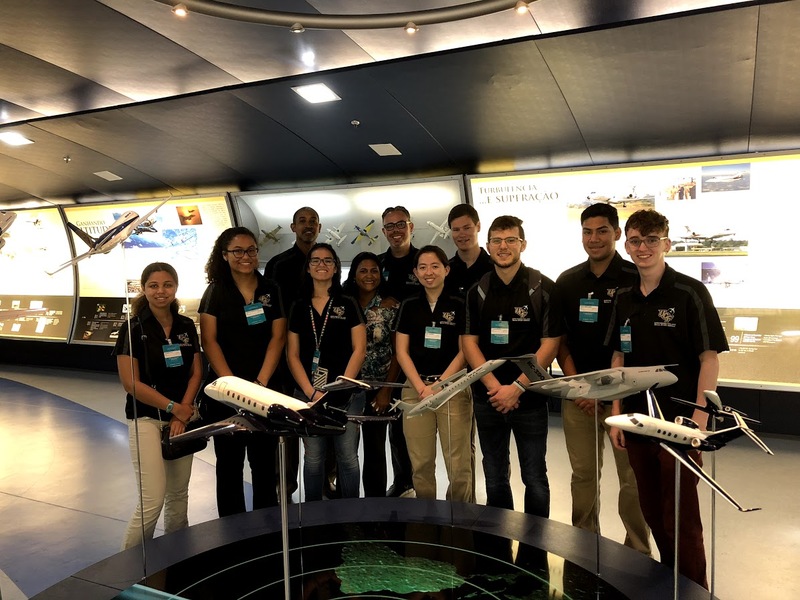 Read about a student's experience on the 2018 trip! Be part of our second study abroad experience in São Paulo, Brazil! 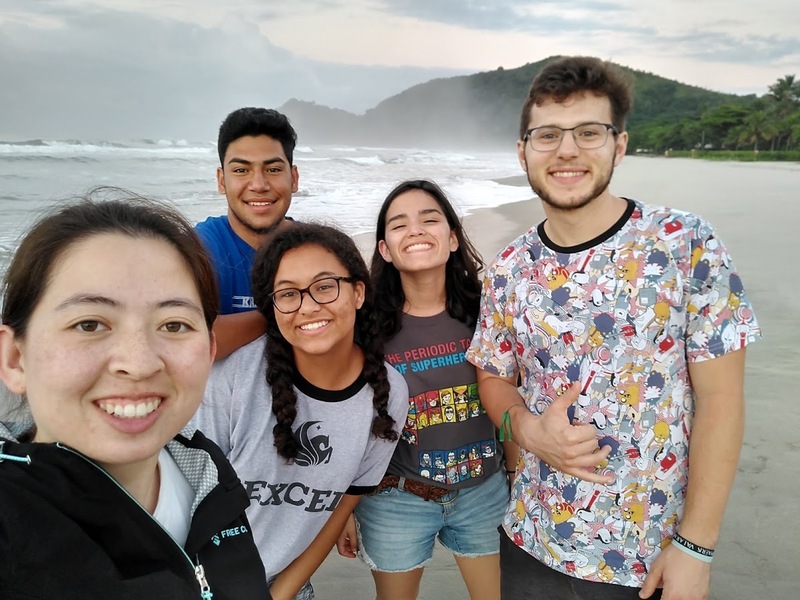 In spring 2019, join the Burnett Honors College in diving into engineering problems from a global perspective. Expand your worldview, and bask in new cultural experiences while engaging with world leaders in engineering. You will primarily be located in the Brazillian State of São Paulo. 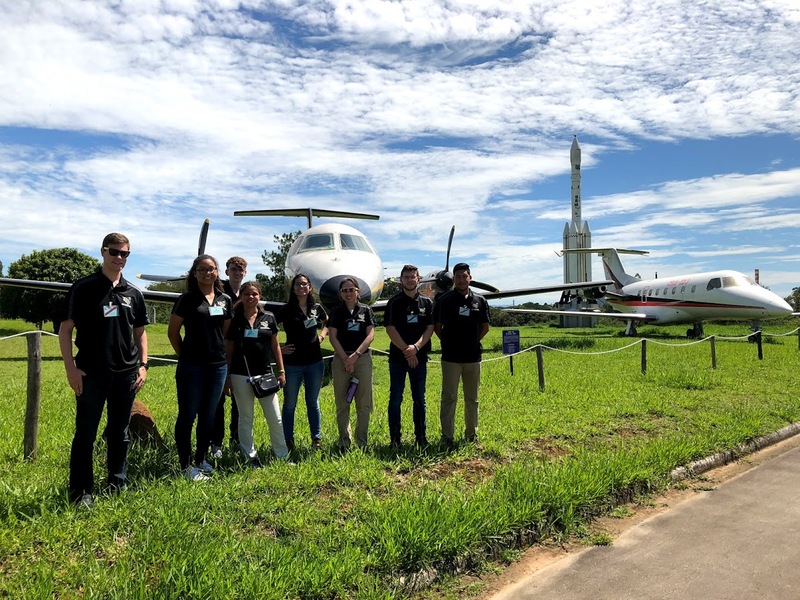 Inside, the city São José dos Campos is aptly nicknamed, "The Airplane Capital" as it is home to Embraer, an aerospace conglomerate and the third largest aircraft manufacturer in the world. We are proud to partner with Embraer and explore its multiple aircraft manufacturing facilities and associated engineering departments. While on site, you will have the opportunity to explore various problems and propose creative engineering-based solutions. 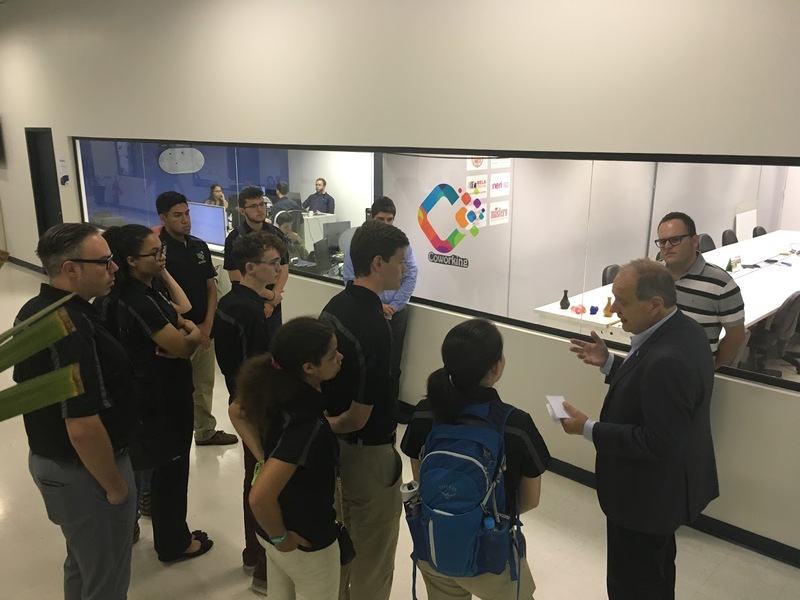 As a member of this study abroad program, you will learn about contemporary engineering methods from an industry leader. For more information about Embraer, check out its website here. The trip will take place in the spring 2019 semester during spring break, March 7-17. Check back for more information about travel and excursions. Each year, BHC selects on a competitive basis up to ten Honors students for participation in this program. Students interested in engineering are encouraged to apply. Eligible candidates must be University Honors or Honors in the Major students in good standing who will not graduate prior to summer 2018. 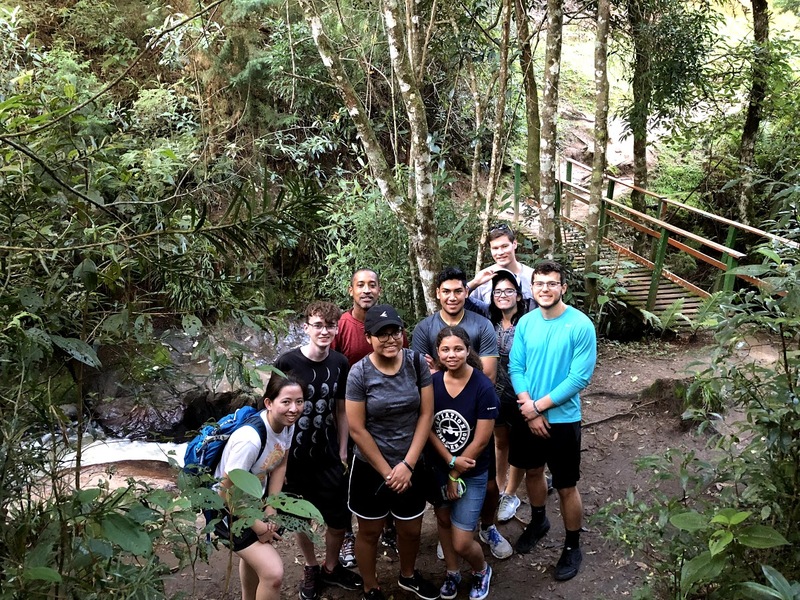 Students are selected on the basis of their academic achievement, campus and community involvement, evidence of initiative-taking, and their commitment to engaging in study-abroad as a transformative experience. Knowledge of the Portuguese language is not a requirement for this program. The cost of the program includes airfare, in-country ground transportation, lodging, most meals, and some excursions. The stated program cost is $2,500. This cost may be offset by scholarships of $500-$1000. You can find more information about available scholarships here. Students should bring some pocket money for snacks, non-group meals, and souvenirs during our excursions. In addition, students must pay tuition for the two-credit hour course IDH 3955H with Dr. Ali Gordon scheduled during spring term. Please note that while unlikely, the program cost is subject to change due to changes in airfare and exchange rates. October 23 Info Session 11:30 a.m.-1:00 p.m.
Spring Semester Friday, 2:00-4:20 p.m. This application form, completed and signed. By this application, permission is given to the Burnett Honors College to review your academic transcript. Your resume and a cover letter describing your interest in applying to this program and your goals for studying abroad. A letter of recommendation from a UCF faculty member familiar with your work. Must be able to attend spring classes. Finalists for this program will be selected on the basis of these materials as well as an interview to be scheduled in the fall. 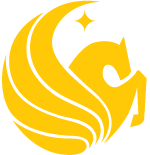 If you have any questions about this program or the application, please contact Dr. Ali Gordon at Ali.Gordon@ucf.edu.